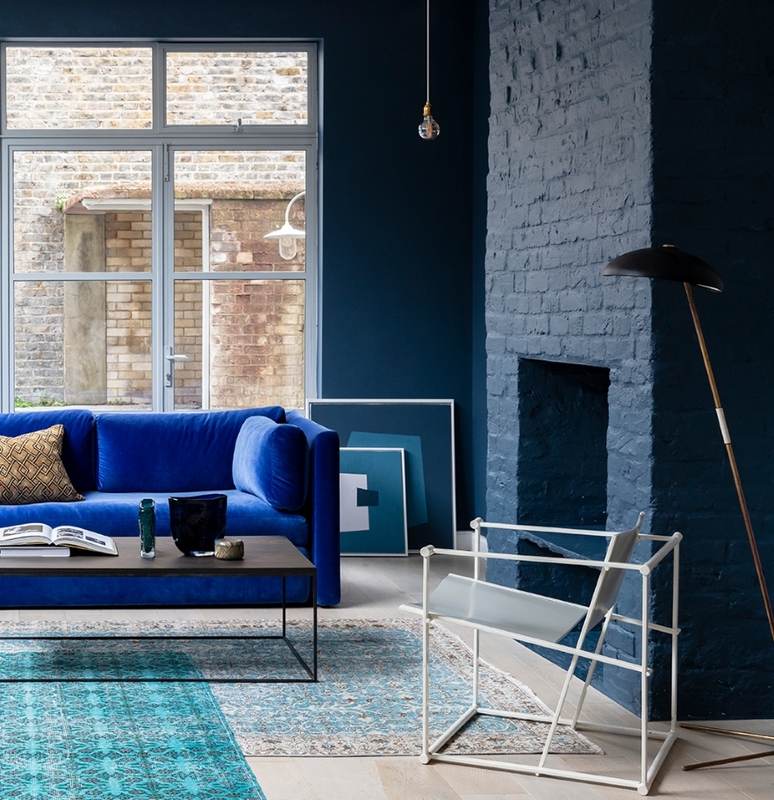 Colour drenching is a key interior trend this spring. To colour drench a room is to take one colour and use tones and shades of it across many surfaces. Think walls, bedding, furniture, accessories – even the ceiling is fair game! First, choose your favourite colour, or group of colours. Next think about the effect you want to create. Do you want to use similar tones and subtly graduate them? Or do you want the effect to be stronger with obvious differences in tone and shade? The walls are a great place to start when choosing a colour. Our most popular deep blue tones look amazing colour drenched, similar to the look @sarcus has created here. Try Braze Blue, Flanders Blue and French Turquoise for a similar look. 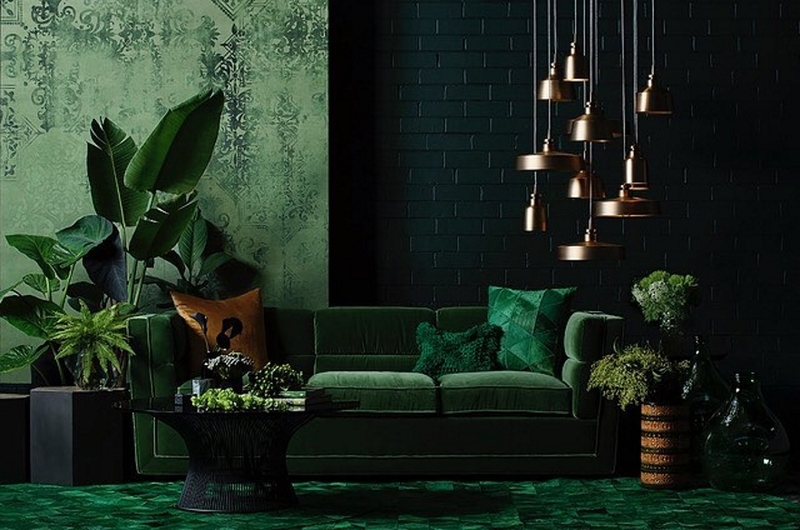 If greens are more your thing, here is a great example of colour drenching in deep green tones. 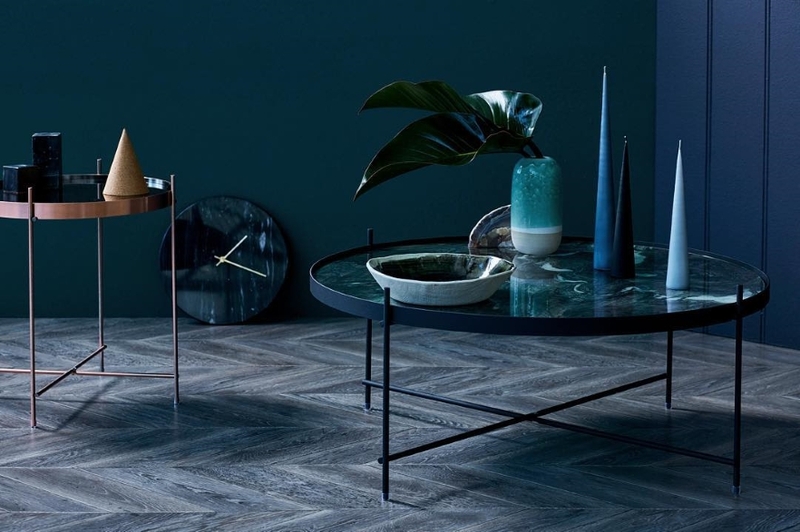 Opulent, calming, and oh so moody. Pair Angelica on walls with @originwallpapers and add a few metallic accents, velvet and lots of foliage. Interested in taking the trend a step further? 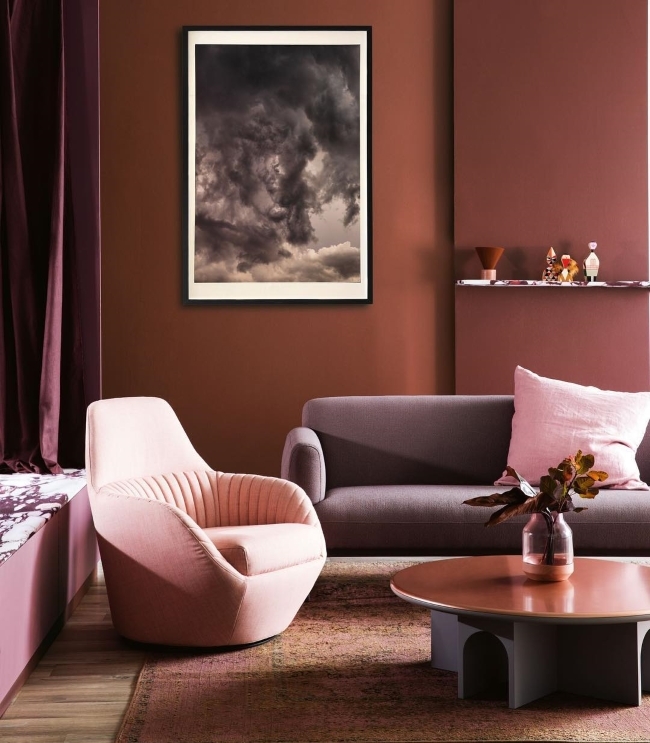 This colour drenched room takes berry, rust and pink tones to a new level, creating a clear contrast between hues for maximum effect. Love this look? Try Cadmium, Osborne Maroon, Alhambra Stone and Rose Pink for a similar combo. Ready to start choosing your colours? Shop our paint colours here or order your free colourcard. Featured in Queen Victoria’s summer residence, this vibrant, delicious colour boasts hints of sour cherry. Use with 1829 Light Grey Undercoat.